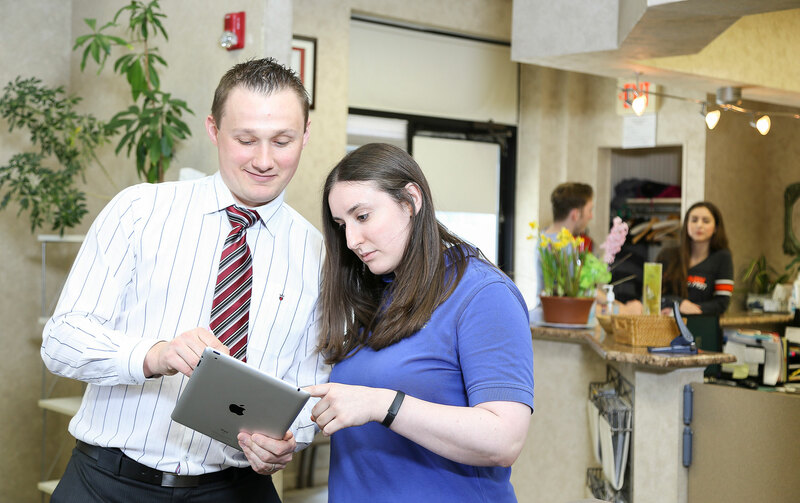 A trusted name in Rockland and Bergen County for over a decade, PTPC offers you a wide variety of one-on-one treatment with our experienced and skilled physical therapist to help regain and maintain optimal physical function and mobility in a quicker manner. EACH patient who walks through our door is SPECIAL. EACH patient who walks through our door is SPECIAL. We treat every patient as family. Our highly qualified, experienced and trusted physical therapists efficiently adopt evidence-based practice..
and instructions to prevent recurrence. during lunch times, late evenings and even on Saturdays. with our discounted rates for those uninsured. are an integral part of the therapy and recovery. 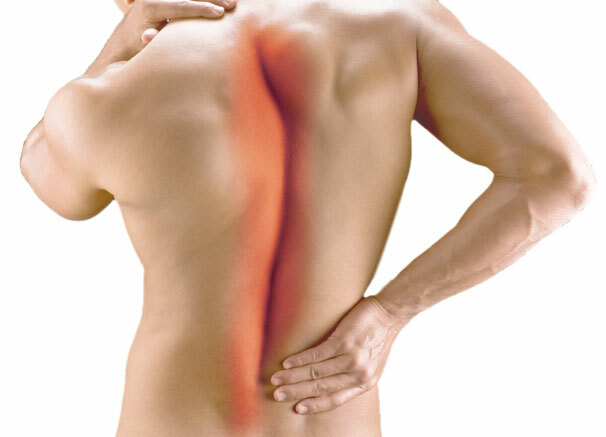 Neck and back pain can be a simple nuisance or quite disabling. programs and modalities to get rid of pains in the neck and back. progress and review the plan of care. People with neck pain blame their pillows or mattress for their symptoms. At PTPC, we have highly skilled physical therapists who are specialized in the management of neck pain through mechanical diagnosis and therapy. You will feel the difference from the very first visit. The muscles and the joints involved in the shoulder joint complex work in coordination for peak functioning of the joint. Any injury to the shoulder joint complex affects its normal biomechanics and at PTPC the focus of treatment is to restore the natural mechanics and promote healing thereby. 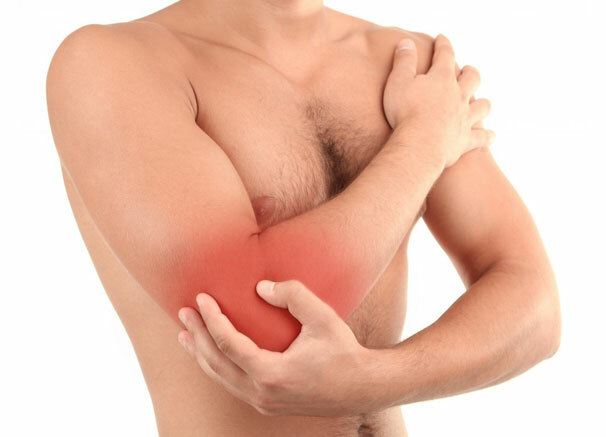 Elbow joint is one of the most complicated joints in the body and often times the symptoms are misleading. Optimal performance of the elbow joint is critical for the normal functioning and we here in PTPC aim for nothing but for your optimal recovery. Wrist being a complex joint needs thorough assessment and skilled physical therapy to restore its normal functioning. At PTPC, along with manual therapy, therapeutic modalities are judiously incorporated in the rehabilitation. At PTPC, our physical therapists incorporate evidence based treatments and utilize manual techniques such the McKenzie Technique, Strain-counter-strain techniques, Maitland mobilization techniques to relieve symptoms and initiate a dramatic improvement from the very start. Hip joint, along with other joints, harmoniously work to accomplish high functional activities like walking and running thus forming a kinetic chain of action. At PTPC, our physical therapists are specialized in assessing and identifying the underlying root cause than only treating the symptoms. Knee is one joint most susceptible for injury - irrespective of age, injuries to knee are effectively treated at PTPC. 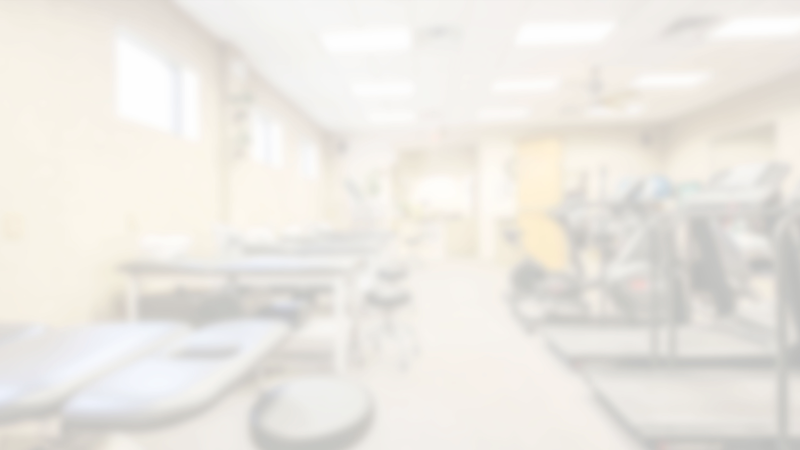 Whether its sport related, age related, work related from repetitive stress and strain, PTPC offer individualized treatment plans based on your injury, expectation and demands. What a great experience and I could not be happier with the results. Sinju, Bart and his staff were fantastic. When you enter the office you are greeted a by a warm and friendly staff. The scheduling worked great with work hours. I highly recommend that if, unfortunately you need physical therapy, you choose PTPC. Excellent place . Ptpc definitely knows there stuff . Dr sinju explains everything that he does to your body so you understand whats going on . I would highly recommend this place to everyone . Im a100% . My mobility is unbelievable . THANK YOU PTPC!!! I am beyond pleased with my experience at PTPC. Sinju and the entire staff are professional, helpful and caring. I came in with severe neck pain and with their help and expertise, found complete relief and feel 100% better. Would recommend this facility to anyone in need of physical therapy. I have had excellent results at PTPC after having a double knee replacement. I have both Sinju and Bart as my lead therapists and they are both excellent. Excellent facility and great professional staff. Top notch!!! Your care at PTPC is personalized by our Board-Certified physical therapists with an experience ranging from 11- 45 years who will render HANDS-ON treatment and spend ONE-ON-ONE time with you in your treatment sessions. 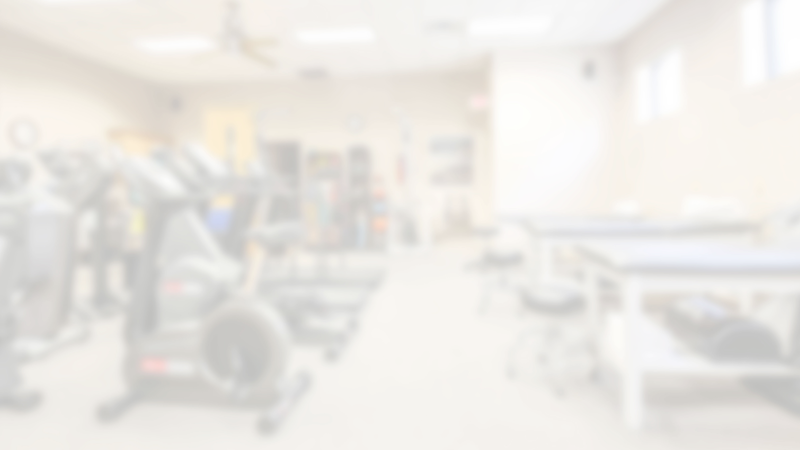 A trusted name in the community for over 10 years, PTPC offers you a wide variety of one on one treatment with our experienced and skilled physical therapist to help regain and maintain optimal physical function and mobility in a quicker manner.